The Sanctuary of Loyola is dedicated to Saint Ignatius of Loyola. 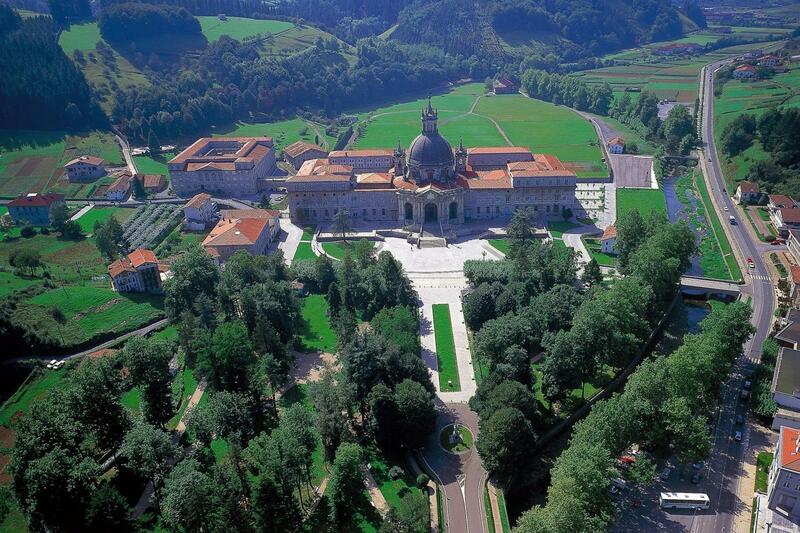 Admire the Baroque Basilica with its 24 meters high dome and the medieval Tower-house of the Loyolas’. 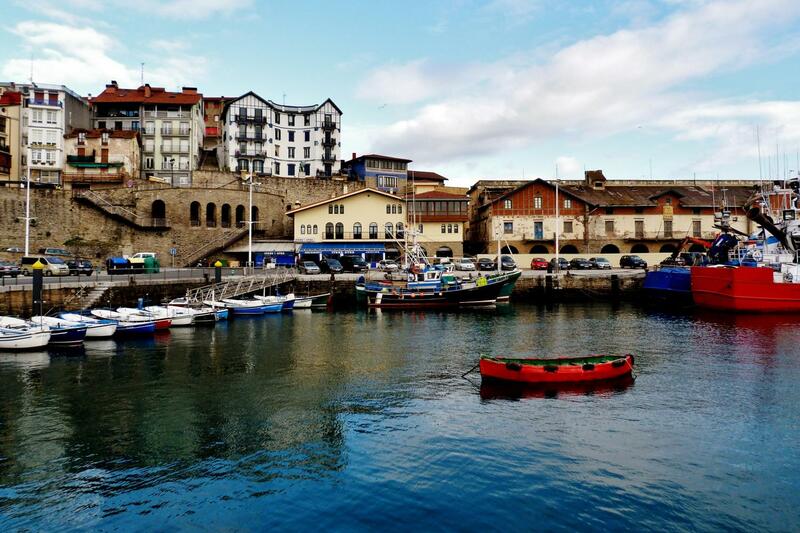 Getaria is the city where Juan Sebastián Elcano was born. 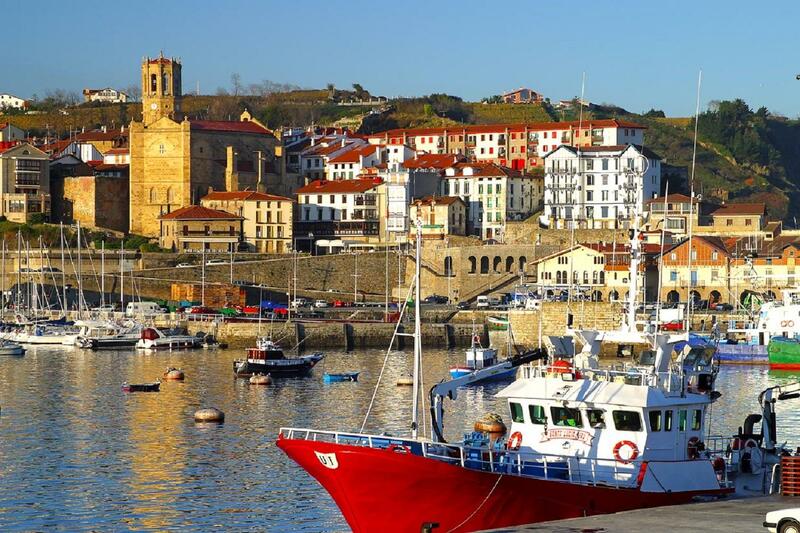 Moreover, it has kept the old maritime spirit and history of its fortified medieval village. Departure from Bilbao at 08:40 AM. We will head directly into the heart of Gipuzkoa province, passing by the villages of Eibar, Elgoibar, Azkoitia and Loyola. 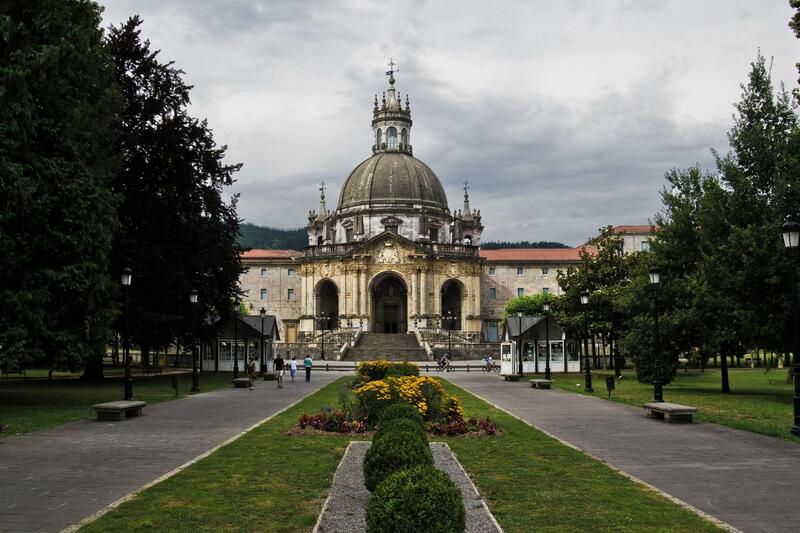 At Loyola we will stop for a visit to the Sanctuary of harmonic proportions, raised between XVII & XVIII centuries, including a visit to the spectacular Basilica and the tower-house where Saint Ignatius was born. We continue the route passing through Azpeitia and out towards the coast at Zumaia, until Getaria. 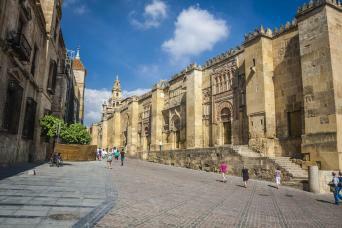 We will visit this beautiful fishing town located in the fertile slopes of the mountain, including the arch of Catrapona a medieval passageway beneath the church of San Salvador (XV century) with a chapel for sailors which is a Gothic gem, its fishing port, its narrow streets and typical bars and restaurants. 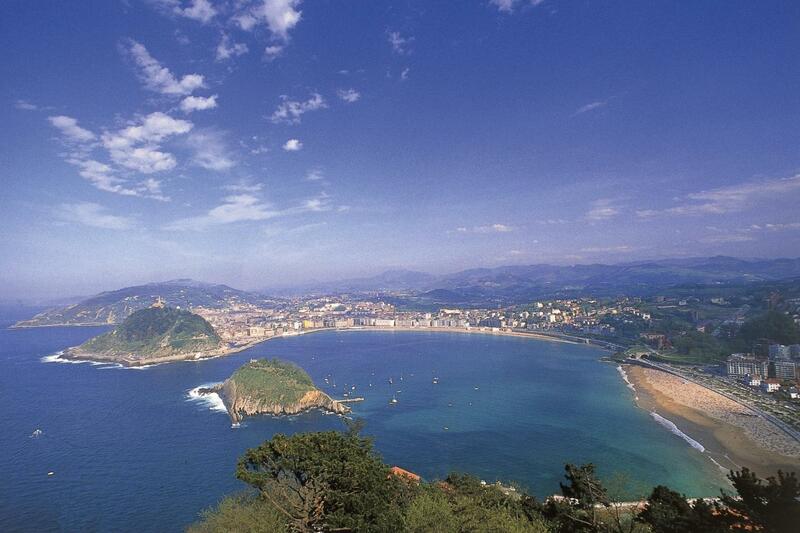 Then we continue the trip passing by Zarauz , tourist resort since the nineteenth century. Once in San Sebastian we will start a full panoramic tour including the views of the beach of la Concha and the great views from above Mount Igeldo. Afterwards we will enjoy a walking tour into the old town. Free time for lunch. 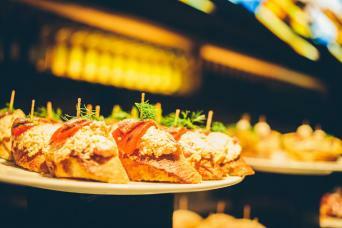 Our guide will provide suggestions and possibilities of restaurants. Return back to Bilbao to arrive there in the middle of the afternoon.